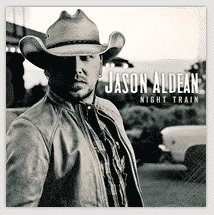 Head over to Google Play to download Jason Aldeans Night Train album for free in MP3 format. This offer could end at anytime. So, take advantage of the deal while it’s still free.